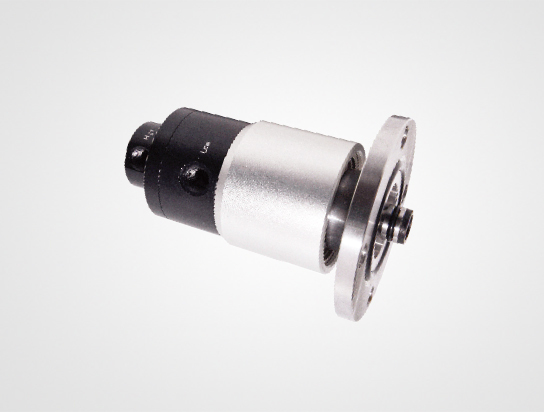 ㆍAvailable for high speed operating without media, thanks to SKT own developed high quality Seal. ㆍCoolant / Pneumatic Rotary Joint with Two Channels Anodizing Aluminum body. ㆍStainless Steel Flange type Rotor due to resisting property for Corrosion, abrasion, heat and cold condition.